Are you in building your own house or property? Doing a major remodeling project? 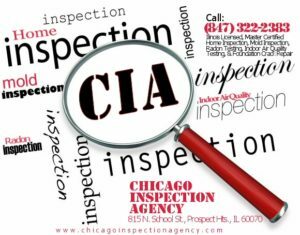 Chicago Inspection Agency has special expertise for do-it-yourself (DIY) owner-builders you should consider. As a builder with 25 years experience and over 1000 homes either built or managed, we can provide the self-builder an expert set of eyes that can help you navigate the intricacies of modern construction, to bring your project in on time and on budget. Mistakes on the construction plans. Mistakes or problems with the actual construction. Materials and process issues ; I.E. continually changing techniques, products, procedures etc., that pose potential problems alone, or when used with other materials and processes. We can evaluate new technologies and advise on pros and cons. Reducing errors in custom projects – they inherently carry more vulnerability to the unknown and the vicissitudes of the construction world. For a surprisingly low fee, our services make perfect sense in light of the potential for cost overruns and delays that can undermine the both the profitability and personal satisfaction that makes doing it yourself so satisfying in the first place. 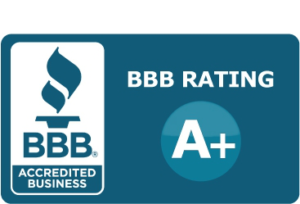 Call us today at (847) 233-2383 to discuss your do-it-yourself project, and we’ll provide a quote based specifically on how we can help. For a summary of Brett’s credentials click About CIA and The Man Behind CIA.